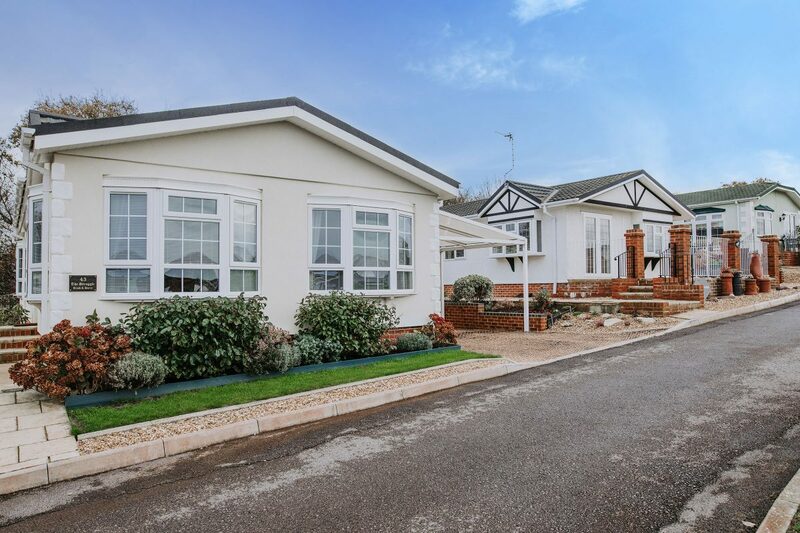 We are your one stop shop for park home services, and proud to be the UK’s leading park home refurbishment and insulation specialists. 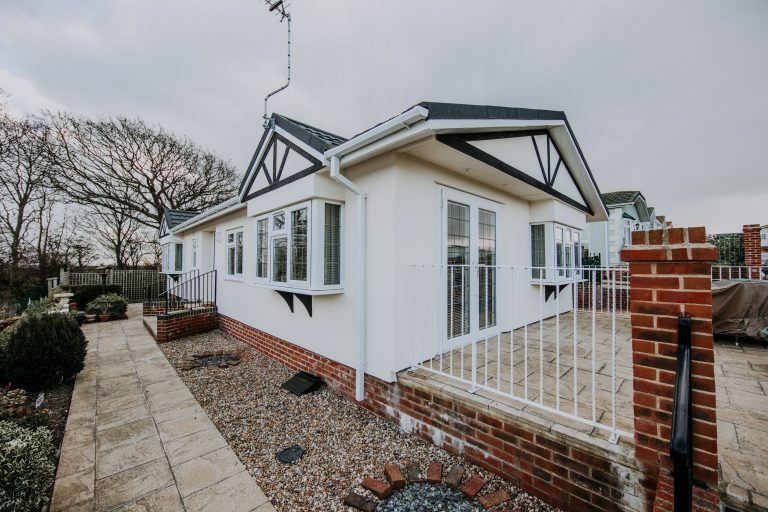 Stay warm, preserve energy and enhance the look of your park home with our superior external park home insulation, with a 25 year guarantee for peace of mind. 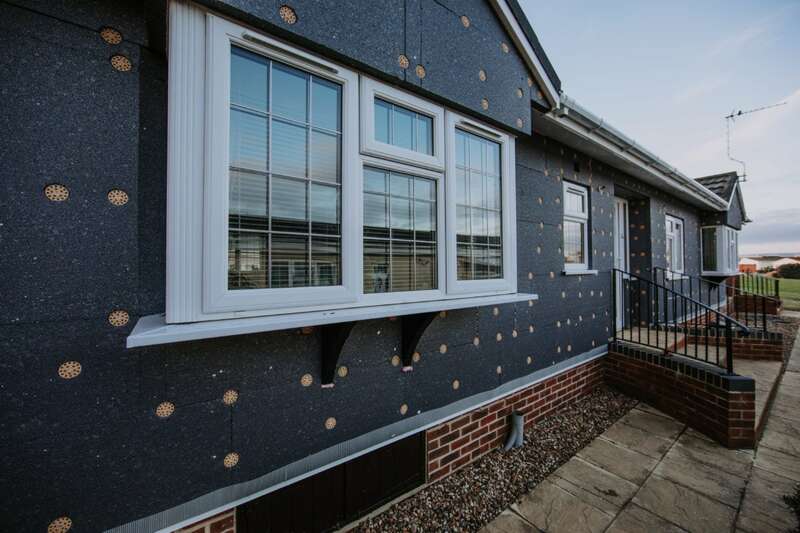 Heat your feet, not the street, with our premium grade Celotex underfloor insulation. Say goodbye to draughts and cold feet this winter. 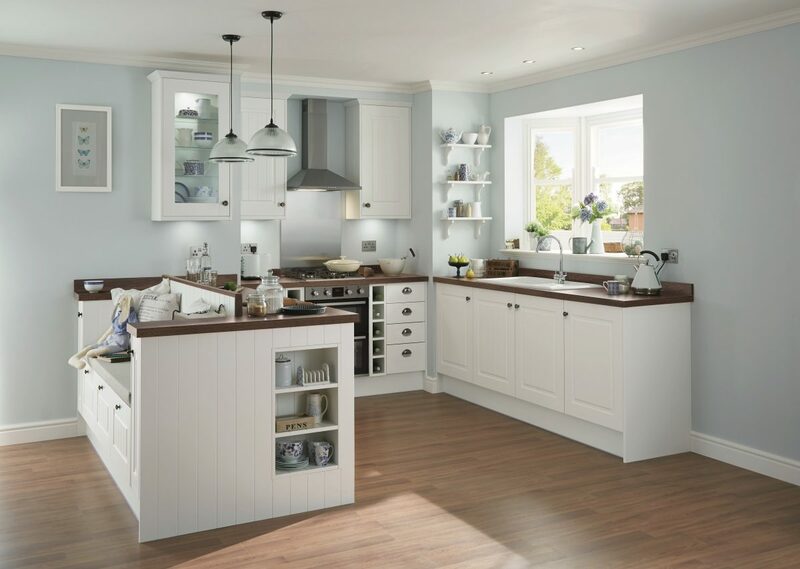 Maximise your living space with bespoke kitchens designed to fit and compliment your park home’s space perfectly. Freshen up with the comfort and convenience of a new bathroom. We undertake simple bathroom makeovers and complete refurbishments. 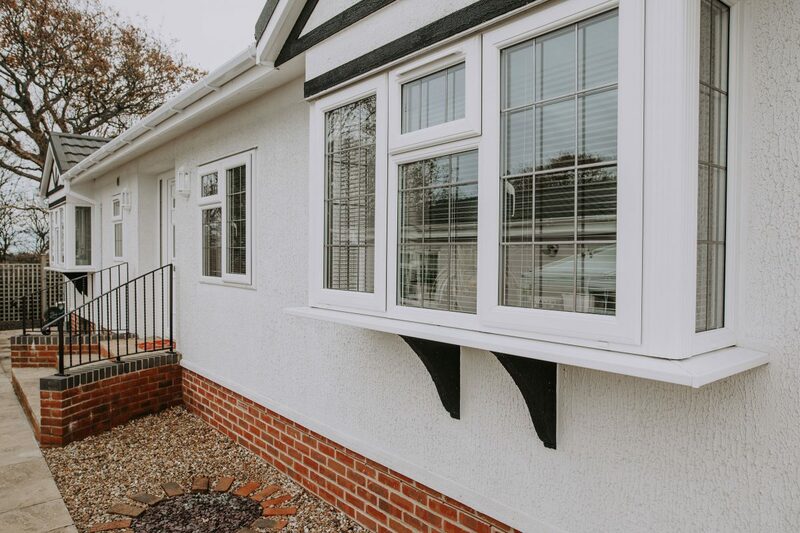 Stay warm, save energy and enhance your view with made to measure odd leg UPVC windows made specifically for park homes. 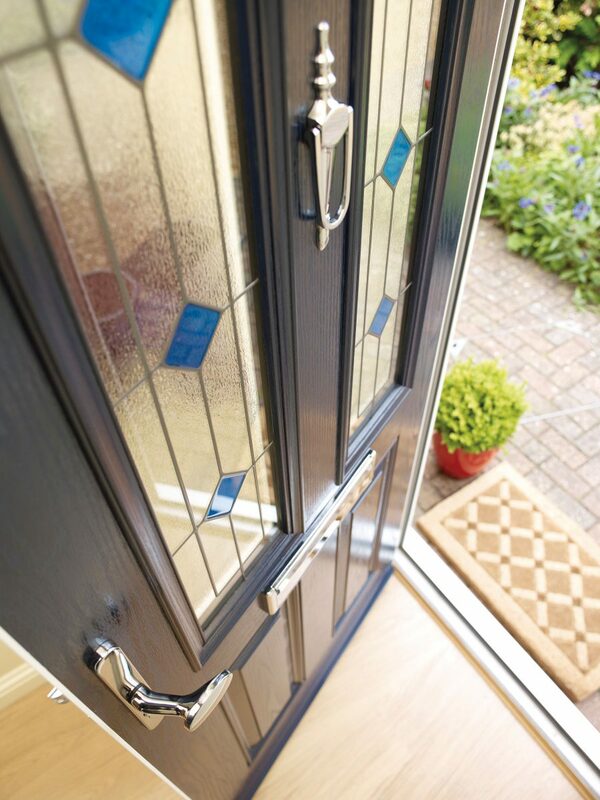 Provide the perfect welcome and keep your park home secure and draft free with high quality made to measure UPVC or composite doors. Thinking about insulating your park home’s walls? 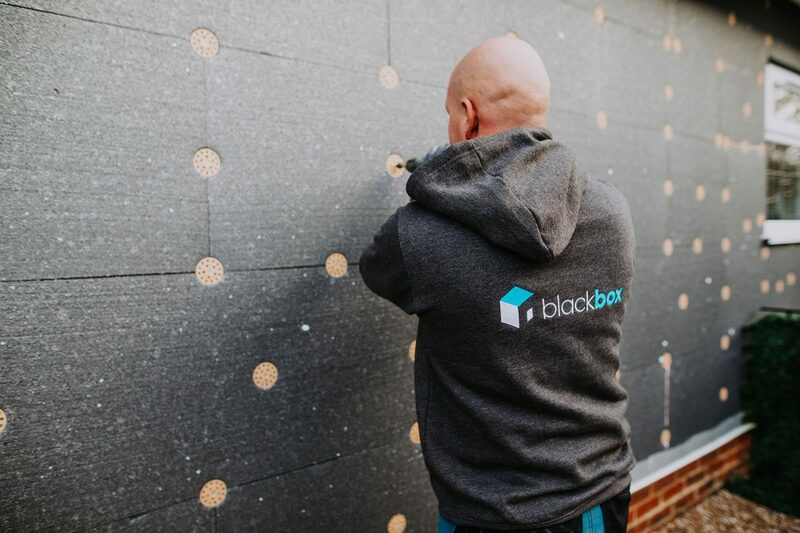 See our team in action and learn more about the benefits of our unique 6 layer insulation system in our featured case study. 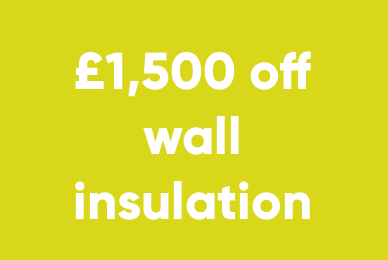 We are extending our Sale on External Wall Insulation to April. A friendly member of the Black Box team are always waiting to help.